Enjoy a carefree lifestyle at Waverly! Soak in the river view from your deck with Southwest exposure. Open floor plan. Two master suites. New interior paint throughout. Lounge by the pool in the summer overlooking the marina or jump into the hot tub. 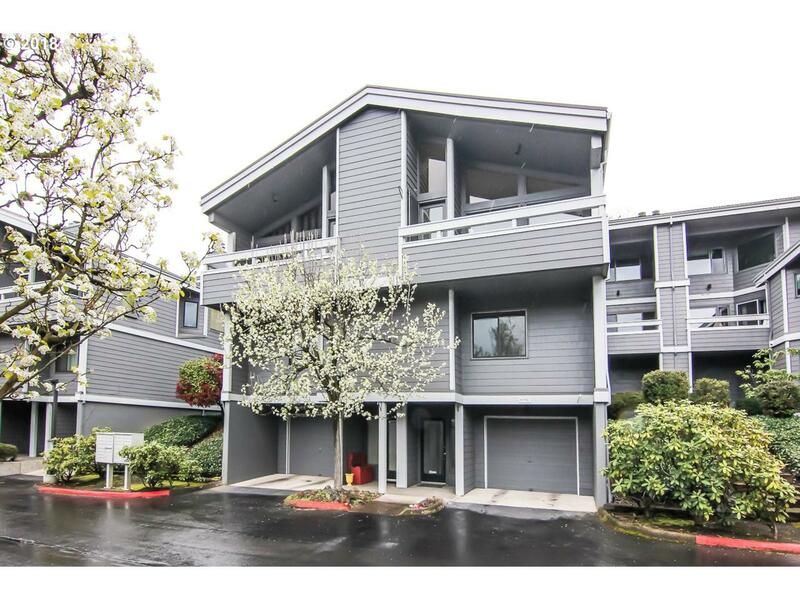 Walk to New Seasons, cafes, and Sellwood shops. Blocks to Springwater trail... New windows, New front door installed. Attached Tandem garage..Great Value ! Open Sunday..11/4...12-2pm.